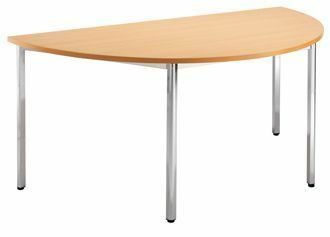 Canteen table held in stock for next day delivery. Chrome frame with a choice of two wood finishes. 5 Year manufacturers warranty. 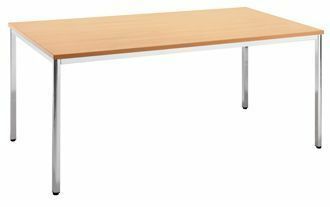 Multipurpose table for use in a wide range of applications. 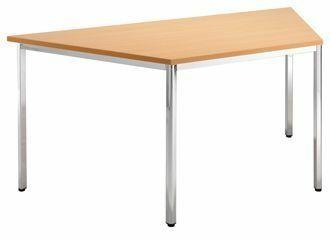 Great value and smooth finish canteen table with a choice of two popular MFC wood finishes, and complete with a glossy chrome frame.